The Beaver Premium Storage Cabinet is the perfect companion to the Beaver CWI-BW7324 Premium Workbench as well as the Beaver CWI-BW3672 Classroom Workbench . 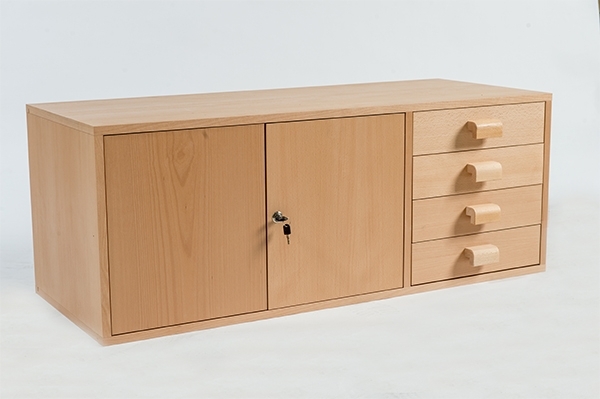 This veneered cabinet consists of a large lockable horizontal cabinet and four adjacent drawers for excellent storage and safety of tools. 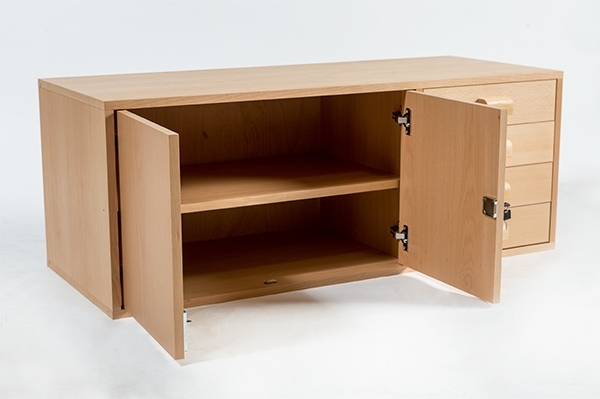 This cupboard is standard equipment on the CWI-BW7324-KT Premium Plus Workbench. Browse the product archive. Type: Workbenches. Brand: Beaver. Accessory: Accessory Product. Bookmark the permalink.